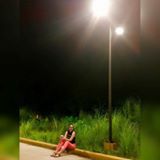 elaineguzman12 Smooth transaction. 👌 Thanks! il0v3thisg4m3 Pleasant transaction. Punctual! Surely a ⭐️⭐️⭐️⭐️⭐️ for this seller. itsgerard Pleasant transaction. Thank you! 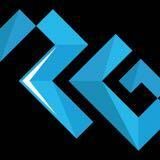 Provide affordable 2nd hand/brand new gadgets, consoles, and gaming accessories. 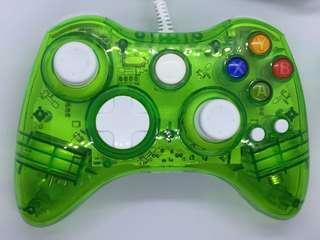 Xbox 360 afterglow controller. Brand new! Works on xbox 360 and PC. Wired. Last price posted. 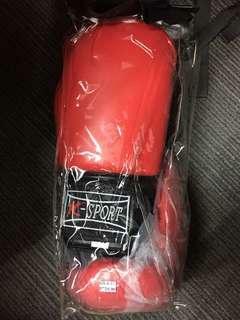 Brand new k sport boxing gloves. Brand new never used. Busy with work and BJJ. 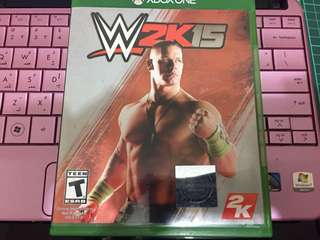 W2k15 for xbox one. No issues works great. Unit is untested. The wireless dongle appears to be broken but controller looks good. Charged and ready to go. 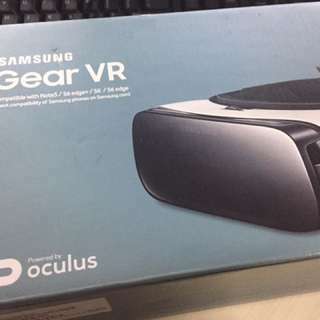 Fully functional and brand new: issue is the main strap is missing. 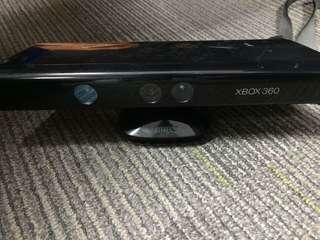 Xbox 360 kinect. Used. Works perfectly no issues. 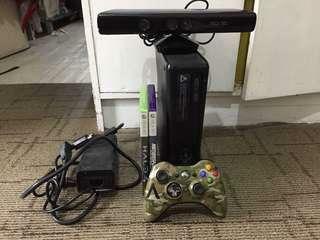 Xbox 360 S US NTSC 4gb with kinect and games. 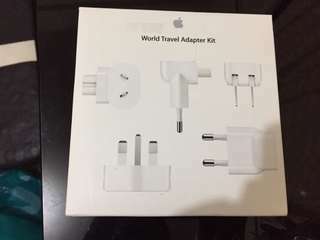 Comes with 110v power brick, all cables, and one original wireless controller. No issues works great. Meet ups rob galleria weekdays and weekends/after work vista mall taguig. I can also do Chowking BCDA. Thnx! 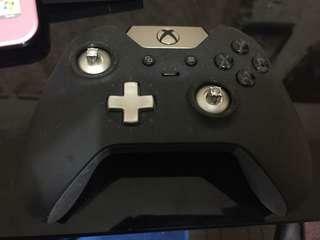 Xbox one elite controller no issues. 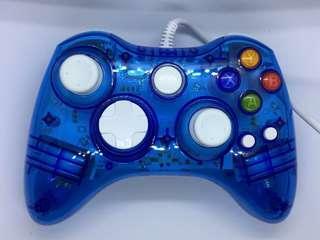 Selling cheap because it is missing all the extra pads and paddles. You can buy those separately. 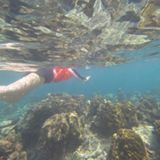 Right rubber sa handle medyo nag loose na ng kaunti. Again, controller itself has no issues. Cosmetic lng halata used. Thnx. 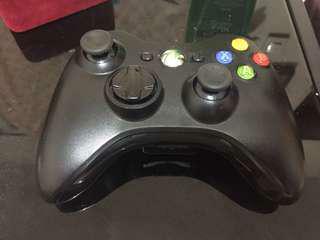 Xbox One elite controller no issues works fine. Selling cheap because it is missing all the additional items. 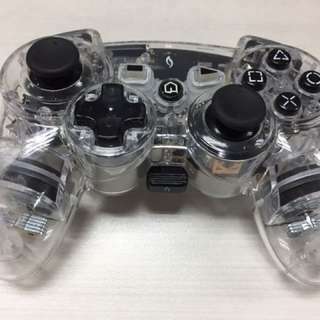 Again, controller works fine. 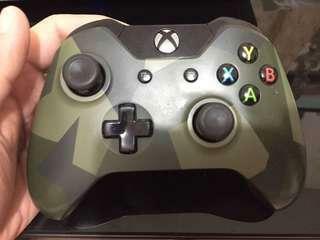 You can just purchase the extra pads/paddles separately. Thnx. 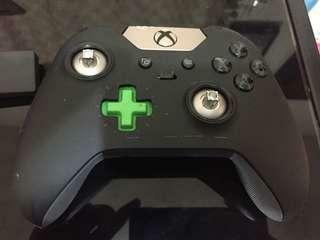 Xbox one controller with issue. Only works wired. Doesnt connect wirelessly. All buttons work properly. 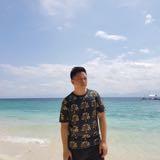 Meet up vista mall taguig weekends and after work. Weekdays rob galleria. Last price posted. 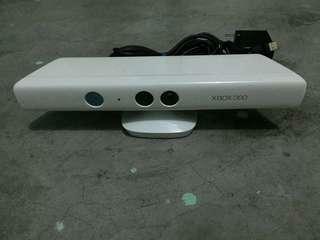 Xbox 360 kinect special white edition. No issues. Meet ups vista mall taguig weekends and after work. Weekdays rob galleria. Last price posted. 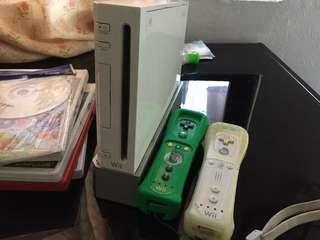 Xbox 360 S US NTSC with 2 games, 1 controller wireless, power brick 110v. No issues. Meet ups vista mall taguig weekends and after work. Weekdays rob galleria. Last price posted. 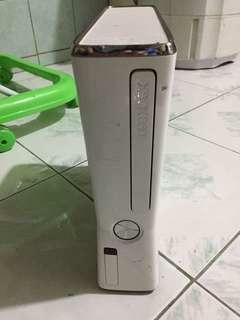 Xbox 360 S US NTSC. Pls read eto lng kasama lAst price posted!!! 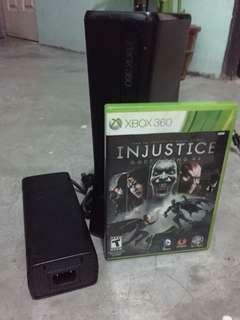 *xbox unit 4gb *110v power brick and power cable *1 wireless original controller *1 game seen in picture Unit works great no issues. Meet ups vistA mall taguig weekends and after work. Weekdays rob galleriA. Last price posted!!! 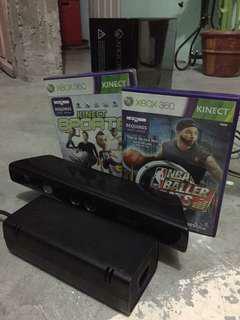 Xbox 360 E US NTSC with kinect, 2 games, 1 controller wireless, power brick 110v. No issues. Meet ups vista mall taguig weekends and after work. Weekdays rob galleria. Last price posted. 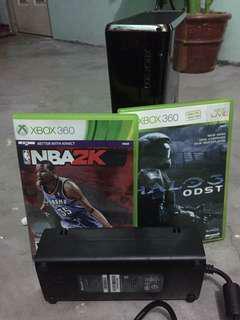 Xbox 360 S US NTSC 4gb unit only. Works perfectly no issues. 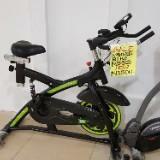 Last price posted. Thanks! Unit only with 120gb hdd. 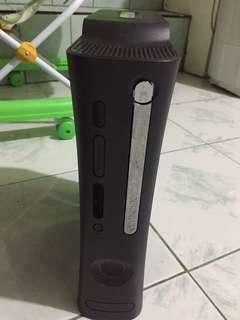 Xbox 360 US NTSC. Works perfectly no issues. Last price posted thanks! Xbox 360 controller no issues. Black original.